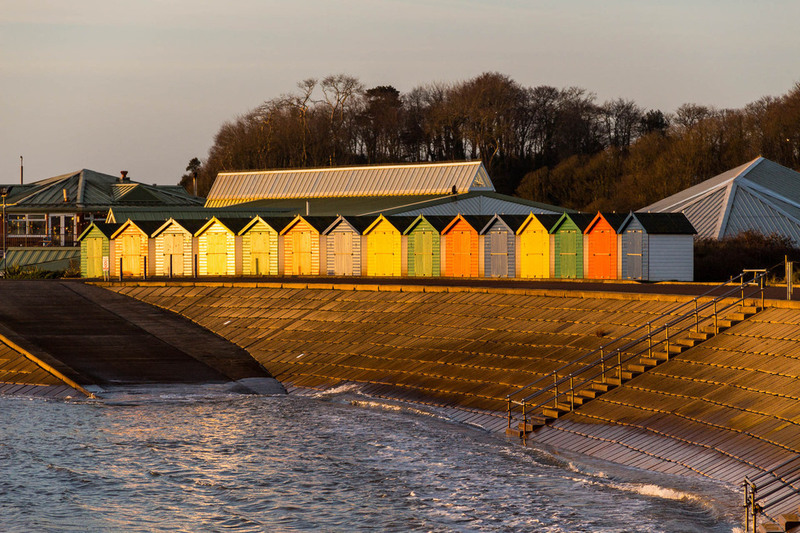 Come and join us in June 2019 for 3 days of fun and dancing in beautiful Dawlish Warren on the South Devon coast. 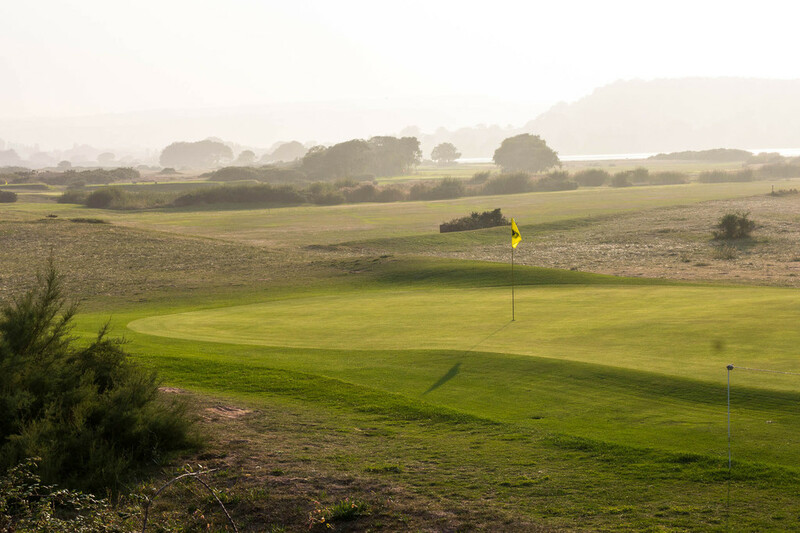 Our hotel boasts a wealth of facilities and there's an 18-hole golf course right on the doorstep! We have exclusive use of The Washington Ballroom for our stay. 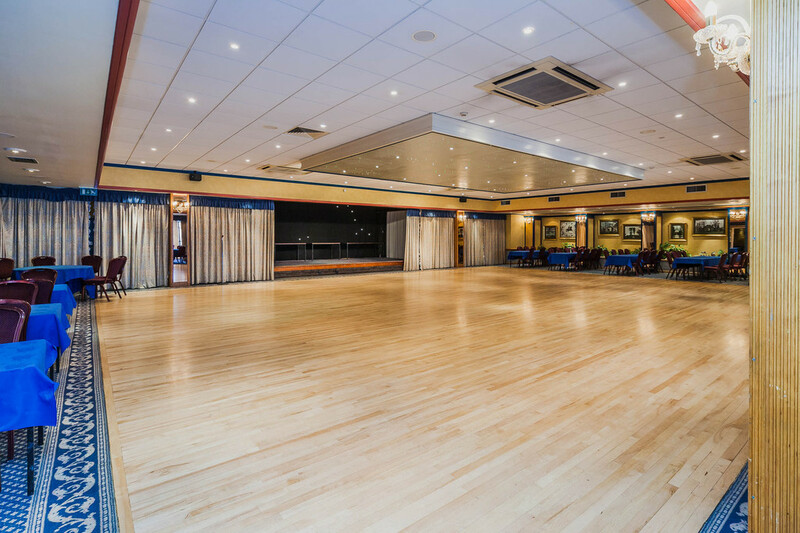 It's air-conditioned, perfect if we get hot sunny weather, and fitted out with a large sprung, strip maple dance floor. It's a great space for teaching and dancing. The dance weekend will consist of 4 hours of dance workshops, social dancing in the evening and a gala evening with live music on Saturday. You can do as much or as little as you like! We are restricting this event to 30 couples to ensure plenty of space for dancing. Participants will separate into 2 smaller groups for the Ballroom and Latin dance workshops. Please confirm by email and you'll receive an invoice. Then pay £300 per person by bank transfer - details on invoice. All payments are non-refundable and non-transferable in the event of cancellation or non arrival. Please ensure you have the relevant insurance in place to cover any eventuality.